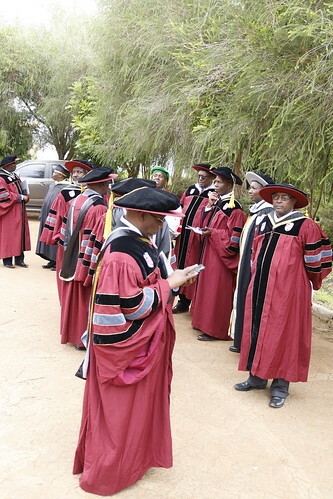 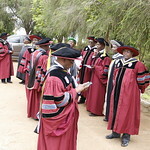 Welcome to the world of Academia at Laikipia University. 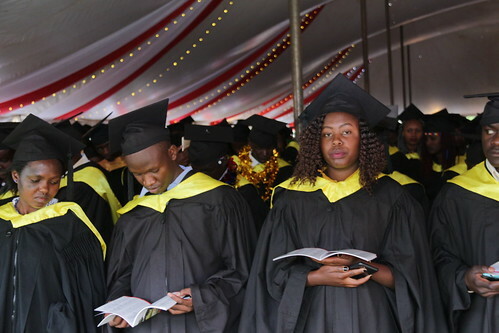 We offer the following courses listed below with their respective entry requirements. 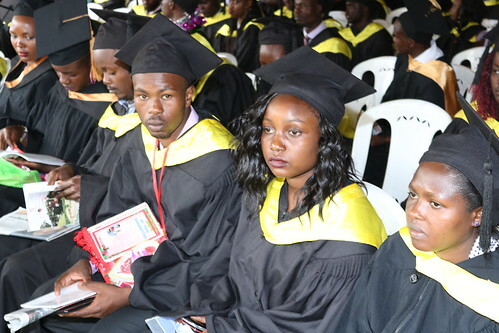 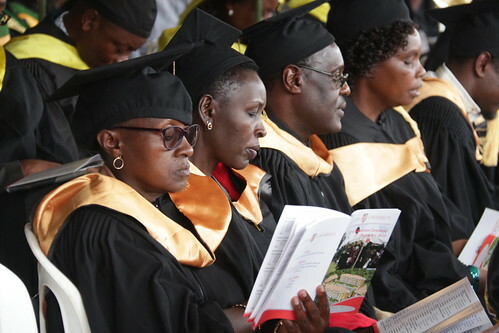 An aggregate KCSE grade of C - (Minus) or an equivalent qualification from a recognized Institution, for Diploma in Education aggregate KCSE grade C+ , C+ in two teaching subjects and C(Plain) in English or its equivalent. 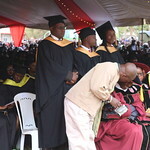 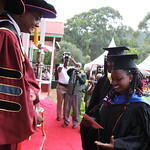 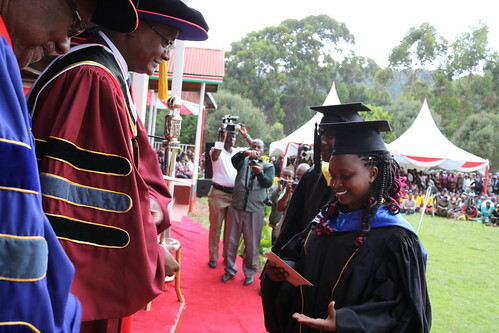 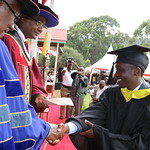 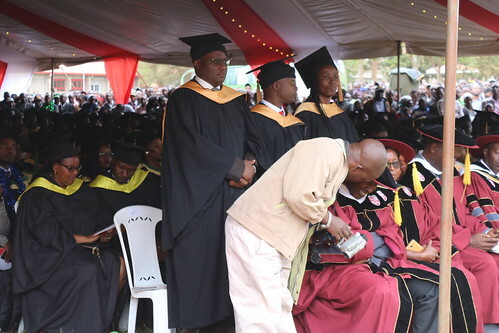 An aggregate KCSE grade of C+ (PLUS) or a relevant Diploma from a recognized institution. 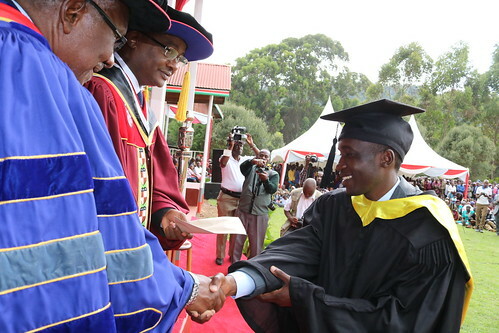 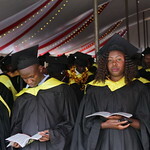 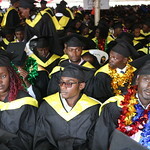 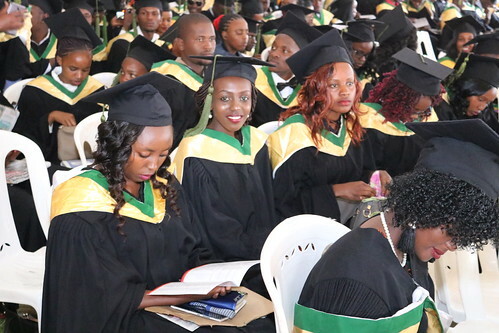 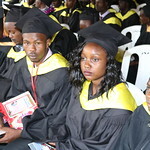 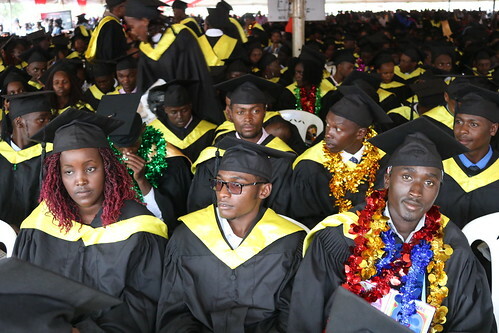 (Some Degree Programmes may require higher aggregate KCSE grade). 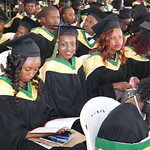 Bachelor Degree, Second Class Honours (Upper Division) and above OR Bachelor Degree Second Class Honours (Lower Division) with at least two (2) years’ relevant work experience. 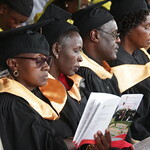 Masters qualification in a relevant field from a recognized Institution or its Equivalent from a recognized institution.